Due to 35 reported cases of batteries exploding, Samsung has voluntarily stopped sales of the Galaxy Note 7 effectively immediately and are issuing a recall on all those sold. The European launch of the device has also been delayed. The announcement will be a huge financial blow to the company but clearly is the right thing to do. 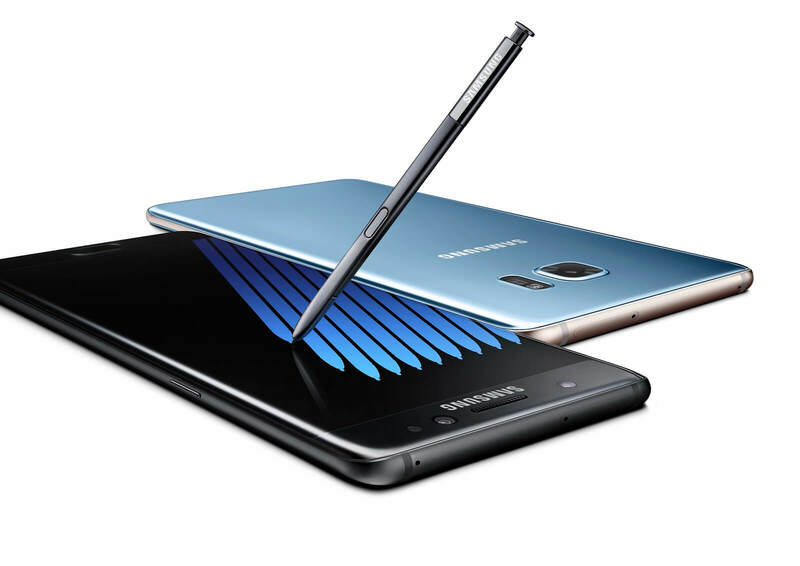 Demand for the Note 7 has been high but equally, the cases of battery issues has caused many to pause. It is good to see the company responding in a proper way. exactly is unclear but given the numbers sold, it could take several weeks before everyone gets a new device. Owners of the device will likely be notified by Samsung directly or by their carrier on what to do and when to do it.